safeTALK workshop offers participants practical knowledge of how to identify someone at risk and link them to life-saving services. 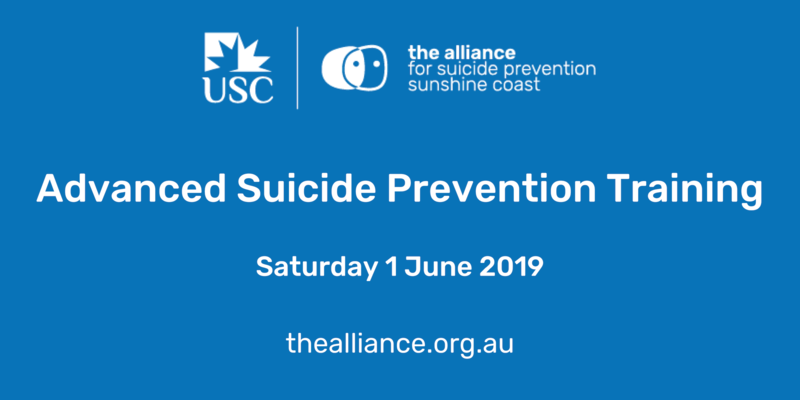 It is a free 4 hour training workshop to increase suicide alertness, contributing to a suicide safer community. 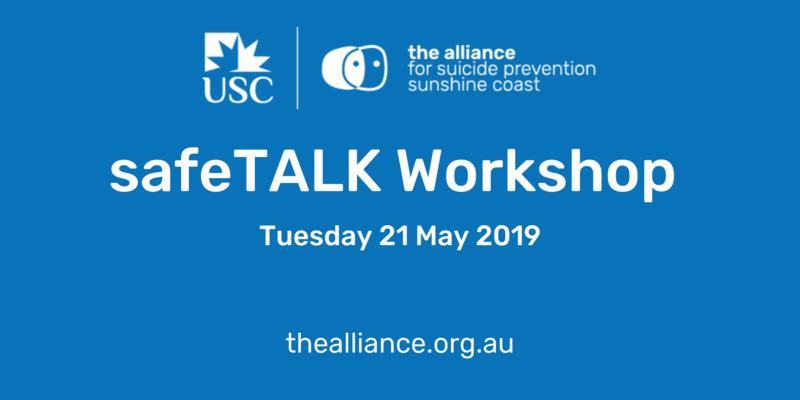 The workshop aims to increase health professionals’ skill and confidence in taking a detailed suicide history and developing a collaborative management plan to increase the safety of people planning suicide.